Now in its 4th year the Irish based Why Not? 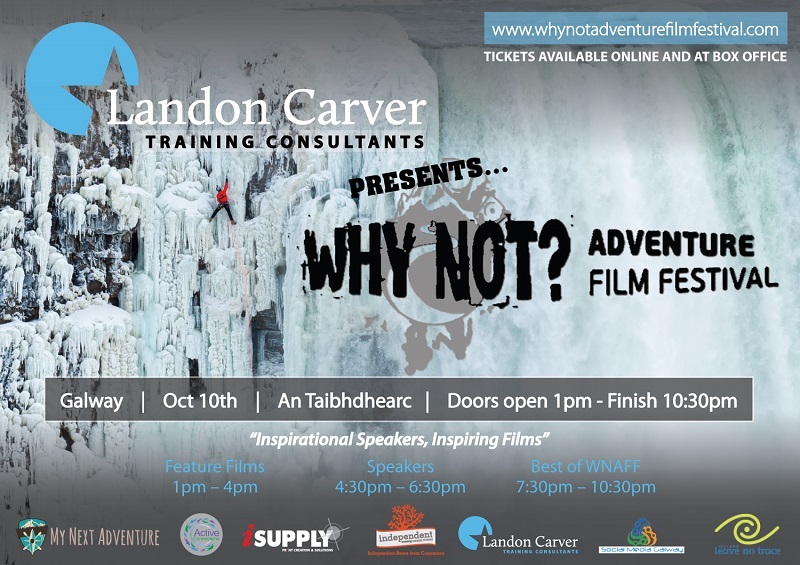 Adventure Film Festival will be returning to Linenhall Arts Centre and the Welcome Inn Hotel on Oct 8th. Some 167 films from 37 countries were submitted this year with only 14 being selected for the official programme. "We're absolutely thrilled by the volume of world class films we received this year" remarks Graham Clarke the festivals director. "In our first year we received less than 20. So the high volume of entries has been very rewarding. Since 2012 we have been working hard to put the event on the international adventure film festival map. And it seems to be paying off! " In addition to the film programme this years event will also feature the addition of a guest speaker. Irishman and adventurer Breifne Earley. In July 2015, after a year and a half on the road, Leitrim born Breifne placed 1st in a round the world cycle race. A journey of over 18,000 kms through 25 countries. His story and particularly his back story are truly inspirational. Breifne's talk will take place in the Welcome Inn Hotel at 6pm ahead of the film screenings in the Linenhall Arts Centre. 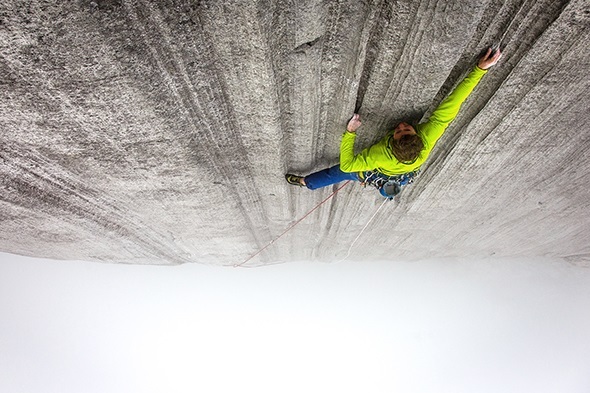 Climber Tommy Caldwell. Photography by Mikey Schafer. The festivals director is himself recently back from a 12 month round the world adventure with his wife. A trip which was inspired by one of the films screened at the 2013 event. The adventure which the pair duped their ‘mega-moon' saw them cycle 2,200km through South East Asia, spend 3 months hiking in New Zealand and several months ‘hanging out' in Patagonia. Speaking about the experience Mary Collins-Clarke explains that the idea for the trip formed after watching the film Mc Conkey at the adventure film festival in 2013. "It was such an inspiring story. For us it really reinforced the idea that looking back on our lives we're unlikely to wish we'd spent another day behind a desk. Many of the clichés are true. Life is short. Money isn't everything. So with that in mind we quit our jobs, sold our stuff and travelled for a year. It was an amazing experience. One we'll always cherish". Graham is quick to point out that this is exactly the emotional response that he wants the festival to have on its audience. 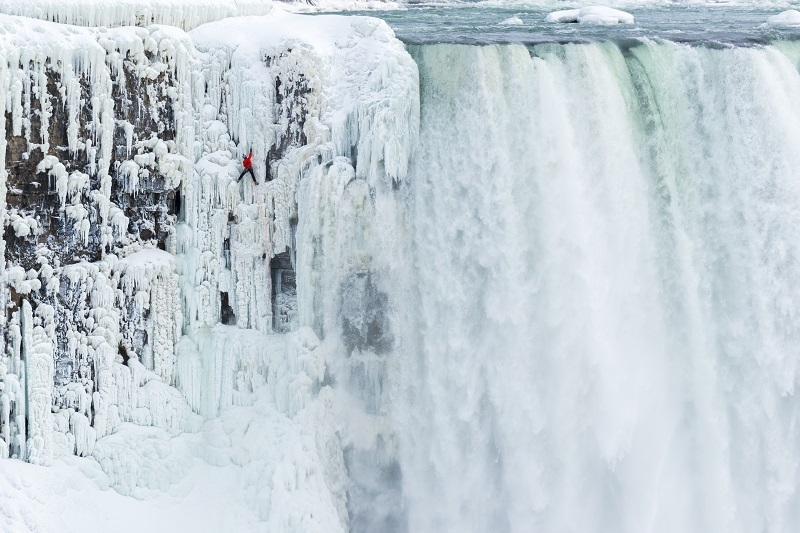 "We've gotten such a positive response from people attending the films and speakers - people telling us how inspired they've been to undertake their own adventures, no matter how small. The festival isn't just about spectacle. It's about inspiration as well". From Castlebar the film festival travels to Galway, Dublin, Cork & Sligo and is expected to reach over 1,000 people.